IF YOUR FILM HAS BEEN SELECTED FOR OUR FESTIVAL TO SCREEN AT LAEMMLE'S AHRYA FINE ARTS THEATRE ( ALL FEATURES, AND SHORTS), YOU WILL NEED A DCP FOR PROJECTION AT THE FINE ARTS THEATRE. THE LAEMMLE'S CHAIN WORKS WITH OUR FRIEND RICARDO COSTA WHO CAN ASSIST YOU IN MAKING SURE YOUR MEDIA IS DCI-COMPLIANT WITH THEIR PROJECTION SYSTEM, OR IF NEEDED, CREATING A DCP DRIVE FOR YOUR SCREENING. The drive containing the DCP must be delivered in a CRU housing or be able to connect via USB. If the drive requires external power, a plug must be provided to plug it into a standard US outlet. The provider of a DCP is responsible for providing a DCP that plays back correctly on our systems. We recommend having a DCP created by a professional provider that will provide quality control testing. If you are creating KDMs for your title, Laemmles can send you the server serial numbers upon request. Often KDM creators are able to just use the serial numbers to create the keys, but if you want the certs you can get them from GDC e-mail directly to cert@gdc-tech.com . Congratulations on your acceptance into The Method Fest! The next step is formatting your film as a DCP (Digital Cinema Package), the standard media format for all DCI-compliant cinemas around the world. Submitting your work as a DCP will help ensure that it will be presented as you intended it to your audience in The Method Fest, and beyond. As a show of support and solidarity with Don and all of the wonderful folks at The Method Fest, I am offering a promotional 50% discount on the encoding costs for your film: $5/minute of video, with a 15-minute minimum. That is to say, any short films from 1-15 minutes will be only $75; a 60-minute feature will be $300; and so on. Furthermore, if you provide the delivery drive for your DCP, there will be no further costs. 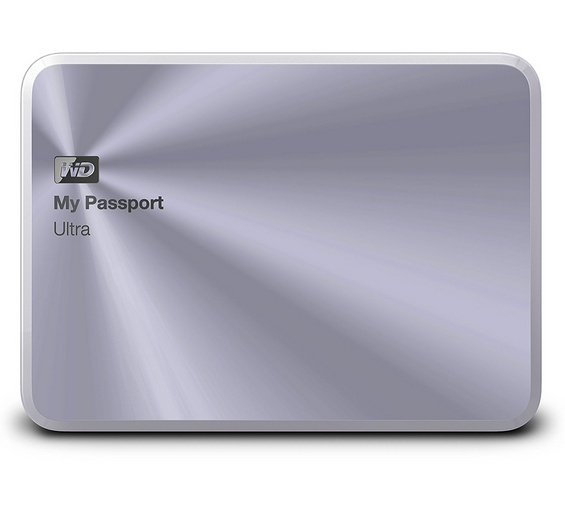 I recommend 1TB Western Digital MyPassport USB wallet drives for delivery to movie theaters. The added bonus is that once the Method Fest is over, you can re-use your DCP for use in theaters all over the country, and the world. I hope to hear from you soon. Keep up the good work!